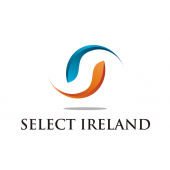 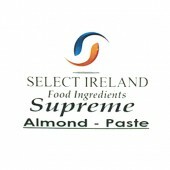 Supreme Silk Almond Paste manufactured by Select Foods in Cork. 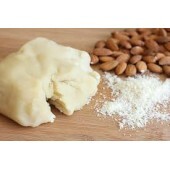 Delicious tasting almond paste wi..
Supreme Silk Marzipaste manufactured by Select Foods in Cork. 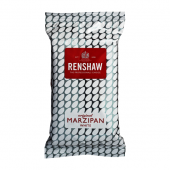 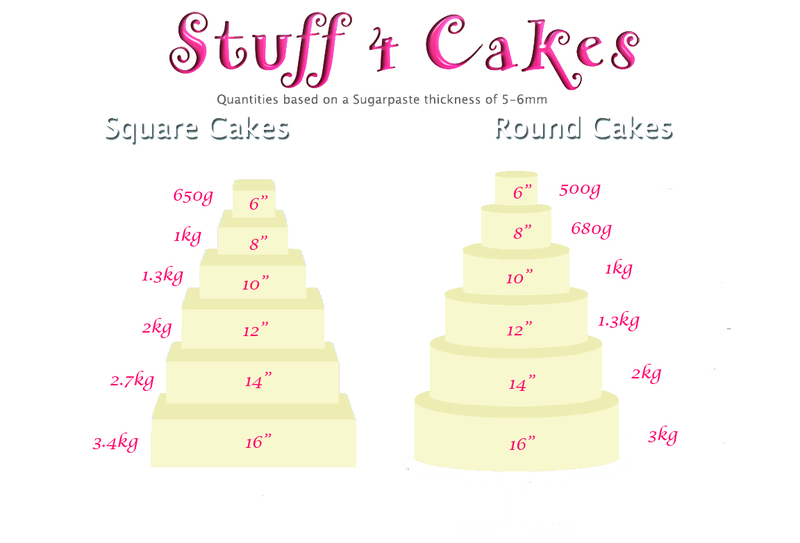 Delicious tasting marzipaste wi..
Squires Marzipan Give your cakes and models a perfectly smooth, crack-free finish with Squires Ki..